Donations and charities are considered important in the month of Margashirsha amavasya. The observers should worship Lord Satyanarayana on this day. 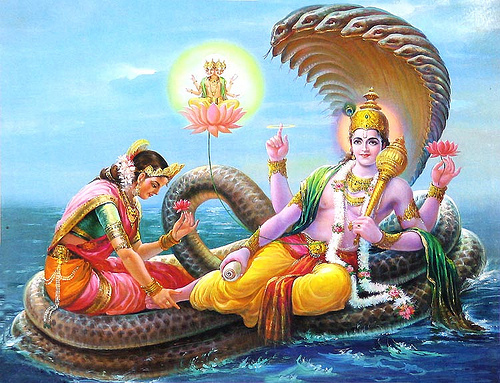 Reciting Satyanarayan katha gives pleasurable results.